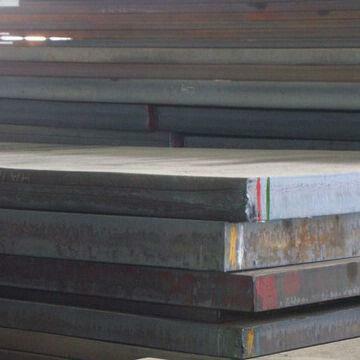 The specification EN 10028:3 covers a range of weldable fine grain steels supplied in the normalised condition and intended for pressure purposes. 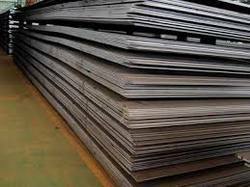 It has three steel grades (P275, P355, and P460) which indicate each grade’s minimum yield strength (in MPa) for plates 16 mm thick and below. These are further subdivided on the basis of impact testing (transverse) temperature: N and NH indicate impact testing at -20 deg C or above, NL1 at -40 deg C or above, and NL2 at -50 deg C or above. The designation EN 10028:3 P355NL1 shows that this is steel for pressure purposes (P) with minimum yield strength of 355 MPa (355) which is impact tested in the transverse direction at -40 deg C (NL1). 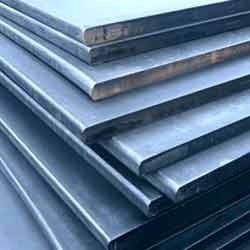 EN 10028:3 P355NL2 follows the same pattern but is impact tested at -50 deg C.
BS 1501 Grade 225 specifies the requirements for fully killed niobium and aluminium treated carbon manganese steel plates up to 150 mm thick in two grades. 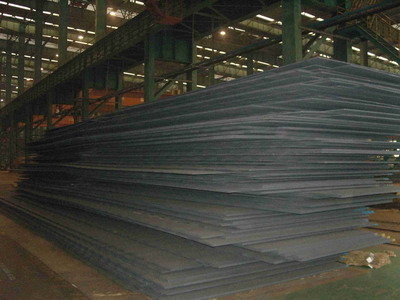 The plates may be supplied having specified low temperature impact properties and elevated temperature properties. 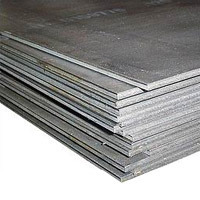 BS 1501 224 specifies requirements for fully killed aluminum treated carbon manganese steel plates up to 150 mm thick in four grades which relate to minimum tensile strength. 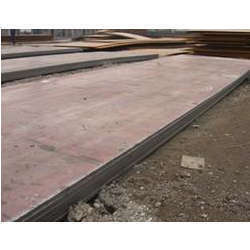 The plates may also be supplied having specified elevated temperature properties and low temperature impact properties. Plates are supplied in the normalized condition unless an alternative is agreed between supplier and purchaser. Looking for “Pressure Vessel plates”?